COWBOY HENK: COWBOY HENK WISHES YOU A HAPPY NEW YEAR ! 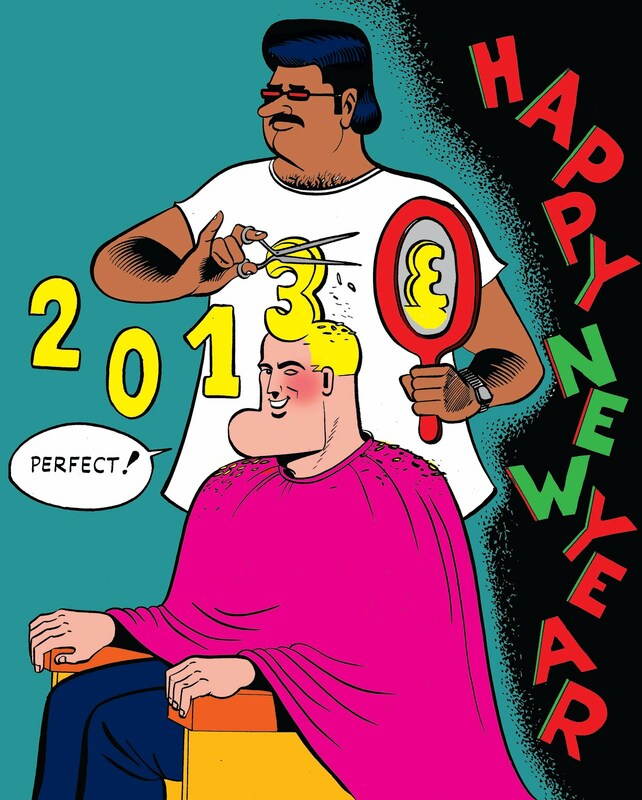 COWBOY HENK WISHES YOU A HAPPY NEW YEAR ! COWBOY HENK IN GOOD COMPANY!